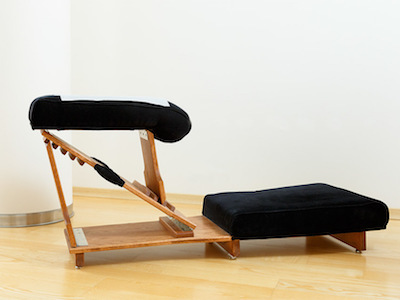 Spinal Decompression Therapy is a non-surgical, traction type of therapy for the relief or elimination of low back pain, leg pain or neck and arm pain. The Spinal Decompression Triton DRT machine has a high success rate for decreasing and eliminating pain associated with herniated or bulging discs. Other advantages of the Spinal Decompression Therapy are that no drugs are prescribed, it is non- surgical and more affordable. The following treatments, combined with the Spinal Decompression Triton DRT machine will expedite your recovery time and prolong its treatment effects on your body. The Nervoscope is an instrument that is guided down the length of your back and feels like two fingers gliding down each side of your spine. It is used for detecting uneven distributions of heat along the spine which can be indicative of inflammation and nerve pressure. With the Barnes Flexion Distraction Table, pressure is applied to specific areas of contact that are intended to relieve pain, as well as restore range of motion and realign the spine. It is usually a very gentle experience for the patient. This makes flexion-distraction particularly well-suited for patients who need a lighter touch, such as those with osteoporosis or of an advanced age. The Knee-Chest Table helps in correcting the spine and is used to accommodate the treatment diverse body types. Additionally, it benefits the complete spine and is an excellent option for treating pregnant women. Cold Laser Therapy is a non-invasive procedure; meaning that it does not require a surgical incision. This benefits the patient by decreasing the recovery time after each treatment. Numerous studies have found that cold laser therapy does not involve taking any medications, thus having no serious side effects when used properly by a doctor. 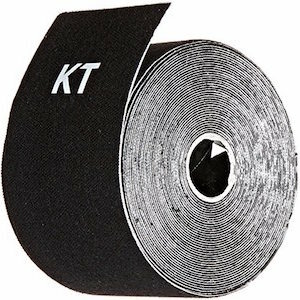 Originally designed by a chiropractor, a kinesiology technique tape, or the “KT-Tape,” is a flexible elastic tape that is applied strategically by your doctor. KT Taping is a form of treatment where your doctor applies tape to targeted areas of your body to help reduce swelling to bruised and swollen areas, while providing structural muscle support and pain relief. It is also beneficial to helping you remain active while recovering from injuries. 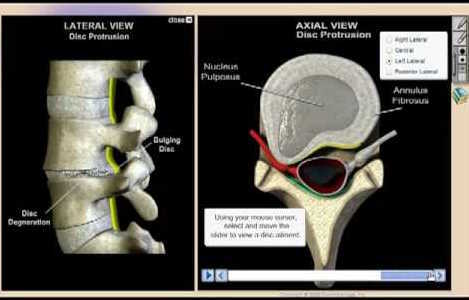 We use the 3D Virtual Consultation to illustrate the sources of your pain and help you understand the mechanisms of your injury. With this information, you will not only learn how to limit any unnecessary and harmful activities that may exacerbate your pain, but also know how to prevent any future injuries. We at the South Pasadena Pain Relief Center believe in not just relieving your pain, but also in providing you with the appropriate resources to facilitate your faster recovery.